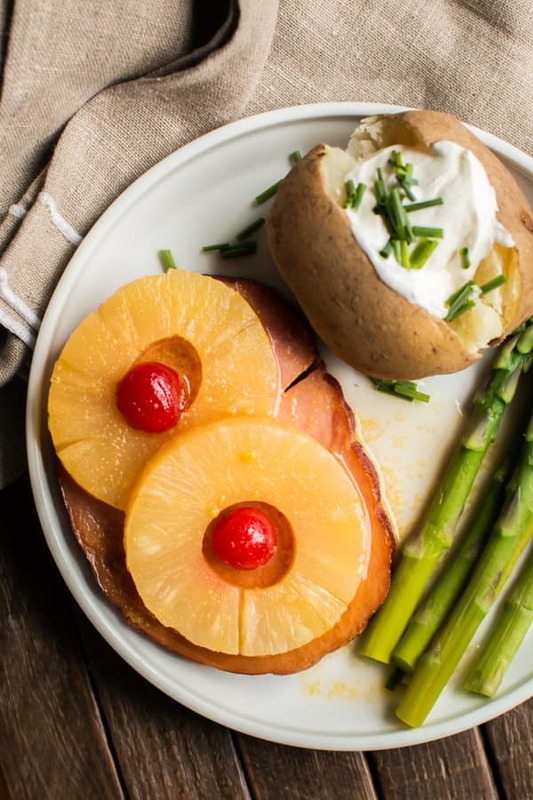 Sweet and savory flavors come together for this Slow Cooker Ham Steaks and Pineapple Rings recipe. 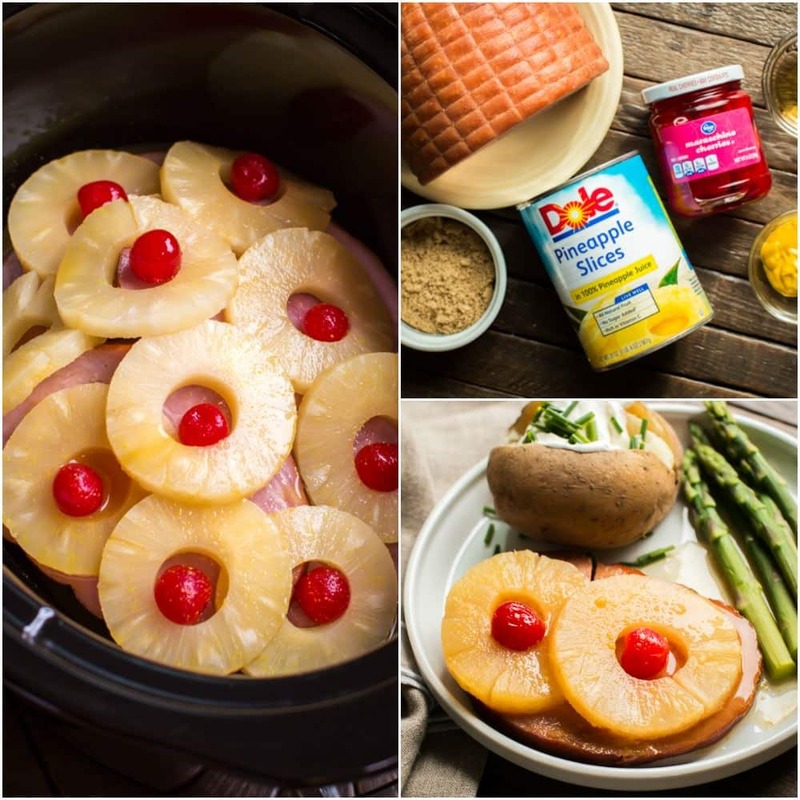 This Slow Cooker Ham Steaks and Pineapple Rings recipe turned out amazing. 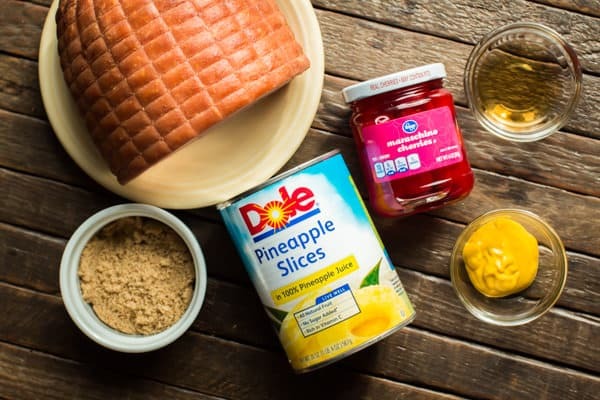 I was thumbing through one of my favorite cookbooks “The Whistle Stop Cafe” by Fannie Flagg, and saw a recipe for ham steaks and pineapple rings, and I knew I had to create a recipe with ham steaks for my slow cooker. 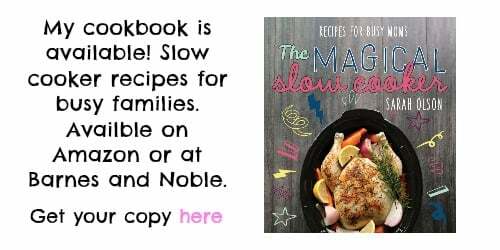 I’m a huge fan of Fannie Flagg, her fiction books are upbeat, funny, and just homey and I just love her cookbook too! This recipe couldn’t be easier, I did slice the ham myself. I wasn’t sure if the pre-sliced ham packages would be too thin, so I bought a small ham, and cut the ham into 1/2 inch slices. The sauce is the pineapple juice from the pineapple rings, brown sugar, apple cider vinegar, and mustard, whisk those ingredients together, and throw everything in the slow cooker for 5 hours on low. 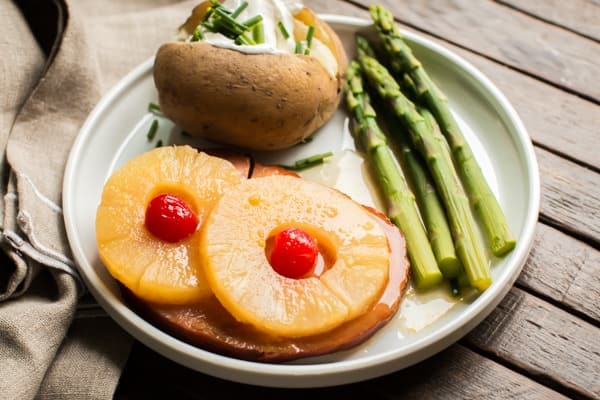 I served these Slow Cooker Ham Steaks and Pineapple Rings with Baked Potatoes and asparagus, we use the leftover ham for breakfast on the weekend. Here is the video about how to make this ham. If you like videos like this one, you can follow me on YouTube, here. 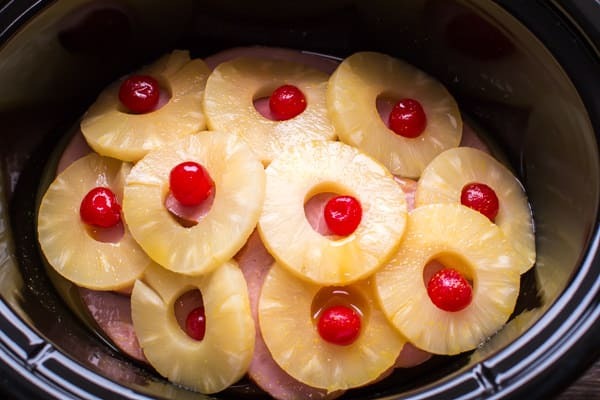 Add ham slices, pineapple slices, and maraschino cherries to the slow cooker. Put reserved pineapple juice, brown sugar, mustard, and apple cider vinegar in a medium sized bowl. 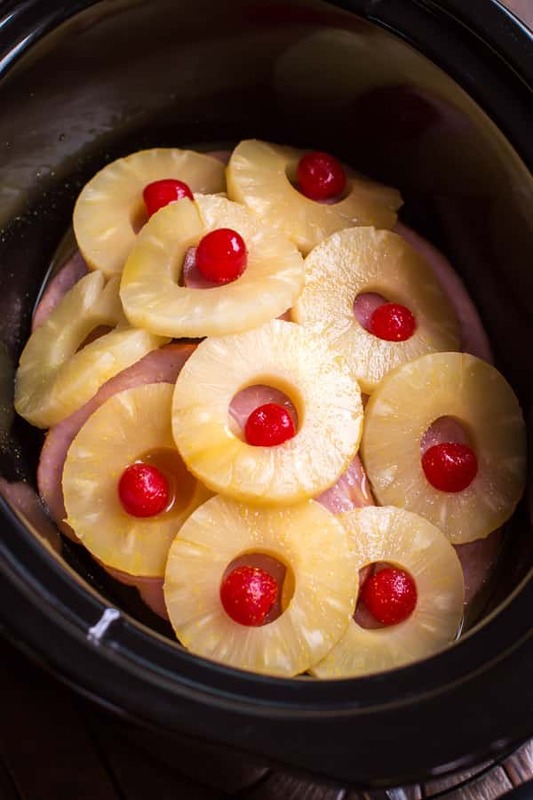 Whisk until smooth and pour over ham, pineapple and cherries in the slow cooker. Cover, and cook for 5 hours on LOW, with out opening the lid during cooking time. Drizzle sauce over each serving. ENJOY! 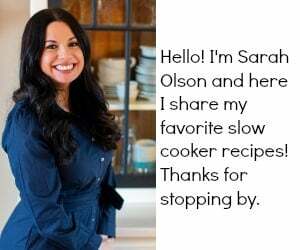 Shared at: Coffee with us 3(Easter Dishes), Jam Hands(Recipe Sharing Mondays), Yesterfood(Treasure Box Tuesday), Southern Plate (Meal Plan Monday). Ham and pineapple is one of my very favorite dinners. Can’t wait to try this! I’ve had ham made in the crockpot before and it was delicious!! And I love ham with pineapple! This looks like a winner! In the UK, we have ham & pineapple with fried eggs, peas & chips. It’s typical pub grub & it is SO good! 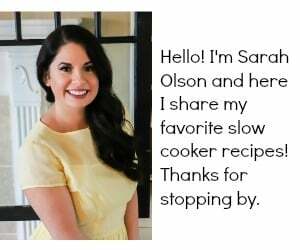 i love your idea of doing ham in the crock pot! Lol Kim! I loved that episode! Yes I think Liz would approve! 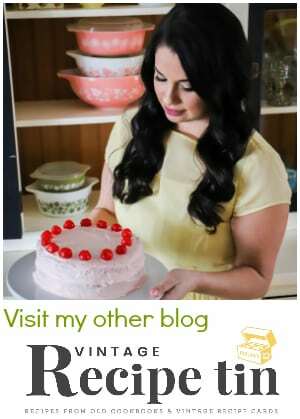 Sarah, this makes me hungry for Easter Dinner- this is so pretty and kinda “dressy” for a nice meal! Thank you for sharing this with us at Treasure Box Tuesday- PINNED! I am attempting to make this right now. I was going to do another recipe with what I had, which is pineapple chunks. My other recipe that I had was all of a sudden not able to open due to something wrong with the link. So, I don’t have any cherries. Hopefully, it turns out ok.
Made this following the recipe exactly as written, and it turned out awesome! The sauce was so delicious on mashed potatoes with garlic carrots! I am new to cooking but I had to do this one for Thanksgiving.. sealed and simmering..yummy. The sauce alone was stand alone terrific. This sounds delicious! We are going to try it along with potato salad and green bean casserole. Thanks so much! I am about to cook a ham slice in slow cooker for ham and scalloped potatoes, but am afraid the ham slice will cook too much on the bottom and will dissolve. Any help is appreciated! I don’t think the ham slice will disolve on the bottom. Add a little liquid like pineapple juice or water so it won’t dry out. What size crockpot did you use? I have a small one and a large one. This recipe sounds delicious. I used a 6.5 quart in the video. I think it would fit in a 4-quart or larger. Great thanks. I can’t wait to make this for Easter dinner. Making tonight for me and the bf! Can’t wait to taste. I do not have cherries and I only have pineapple chunks. Hopefully it turns out!